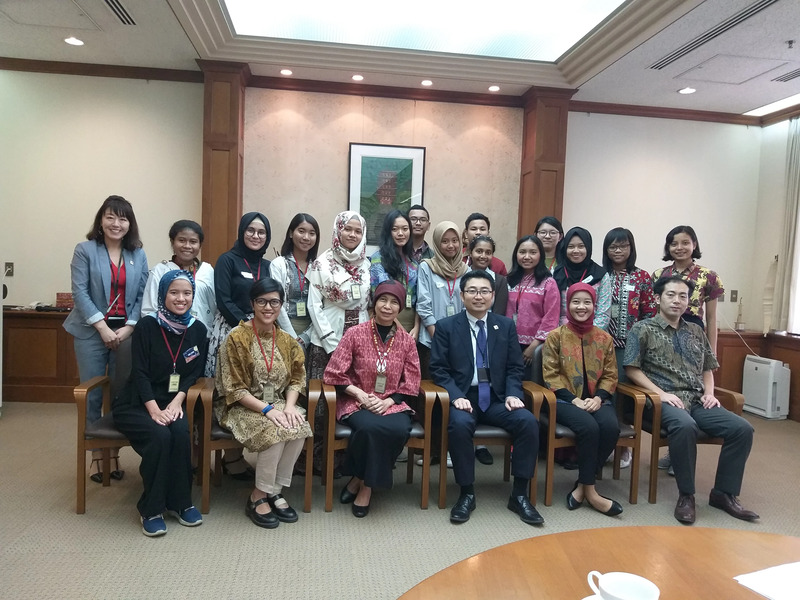 On Monday, Juli 30, 2018, the Asia Kakehashi Projects students had visited Japan Embassy in Indonesia and met Mr. Nakamura. Asia Kakehashi Project is a scholarships program, fully funded by Japan Government. In this year, Indonesia had a chance to sent 14 students to follow Asia Kakehashi Project. They will study in Japan for less than 3 months. Good luck for Asia Kakehashi students!